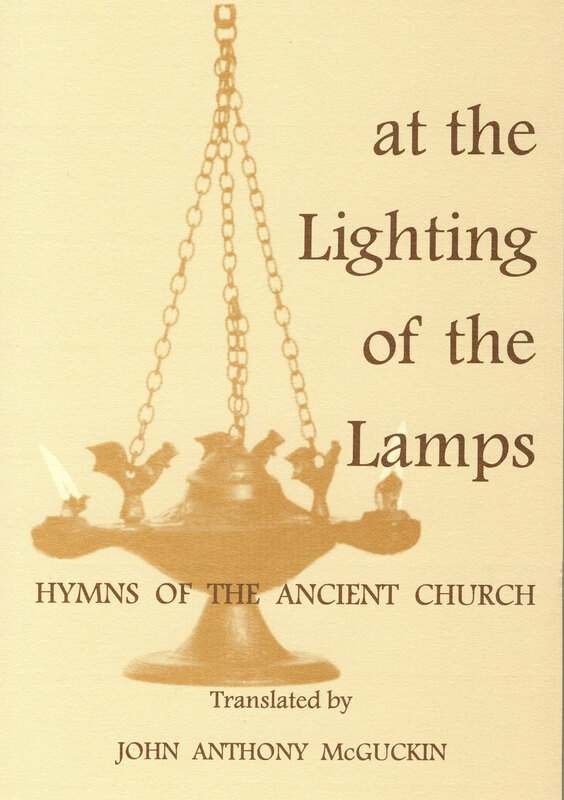 The Church has always used hymns to express its spirit and doctrine. 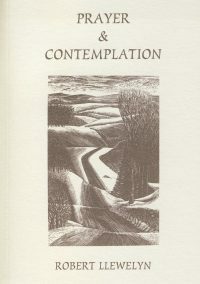 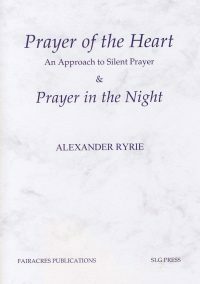 Free-verse translations of some well-known early hymns, alongside the original Greek and Latin texts. 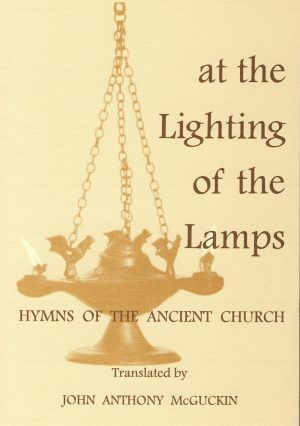 From its beginnings, the Church has used hymns as a vivid means of expressing its spirit and doctrine. 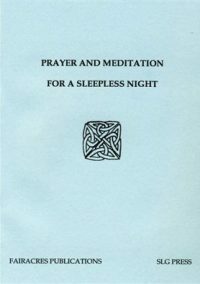 John McGuckin presents free-verse translations of some of the best-known early hymns, alongside the original Greek and Latin texts. 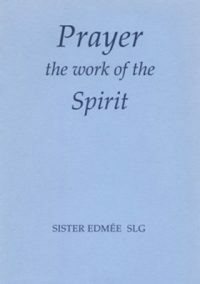 They communicate to us the spirit of the ancient Church, ‘a spirit imbued’, as he says in his Introduction, ‘with the deepest sense of prayerful worship of the Lord of Glory’.